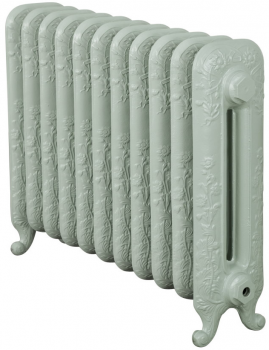 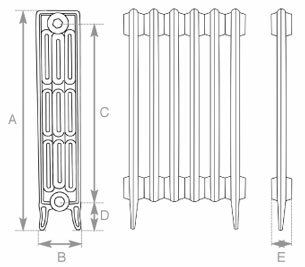 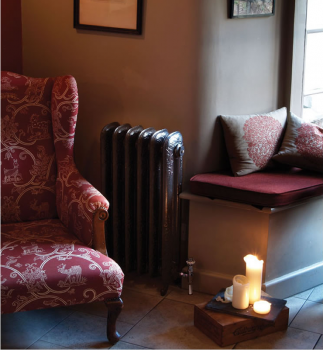 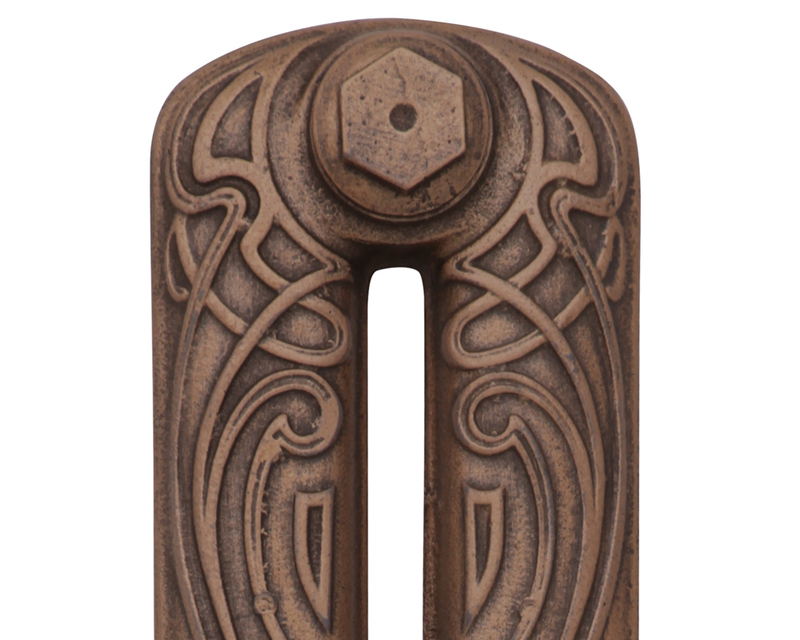 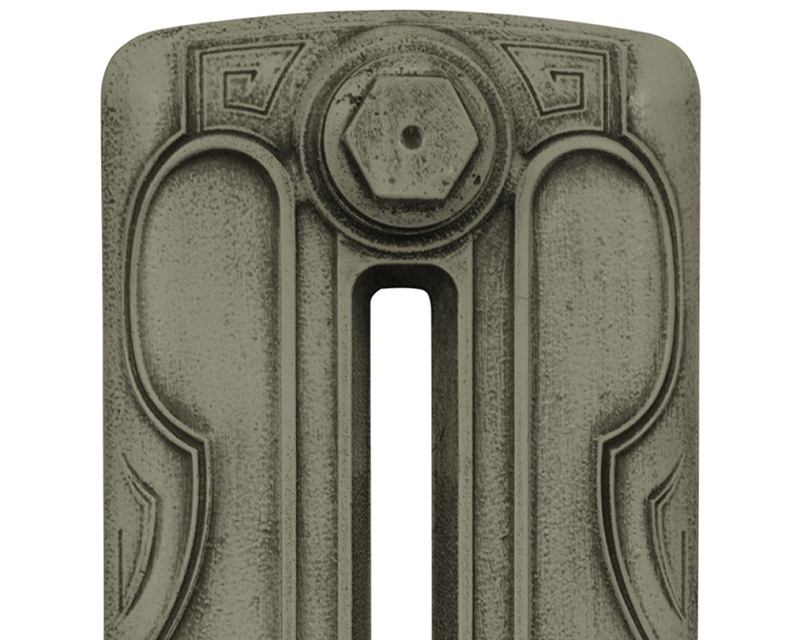 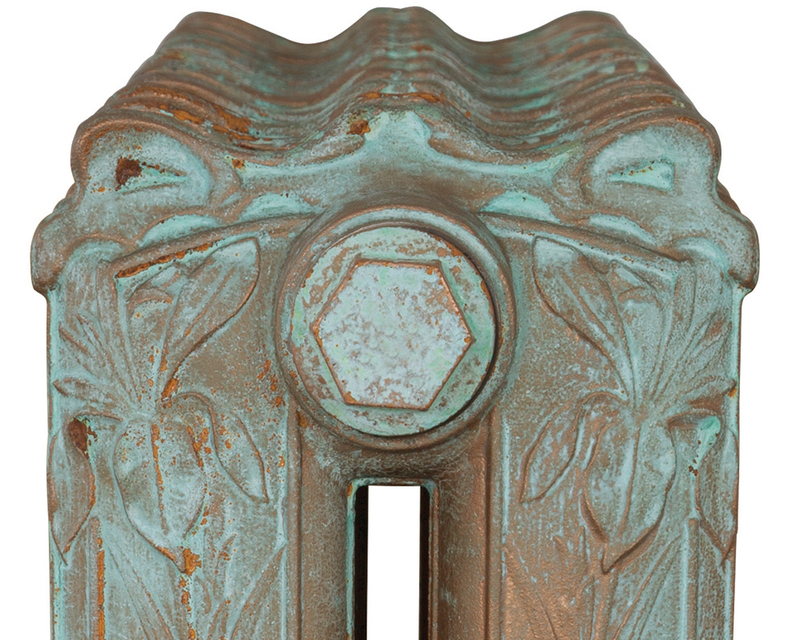 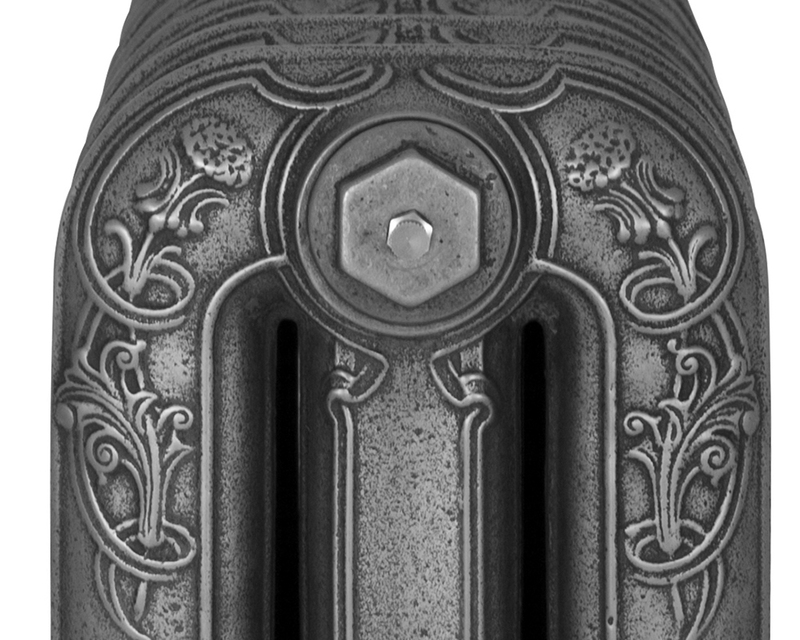 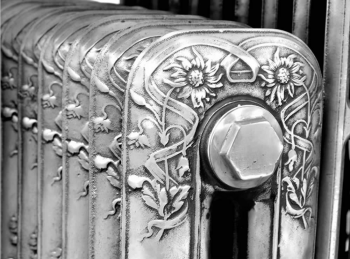 The Carron Daisy is an elegant decorative cast iron radiator, originally produced in France in the 1890s. 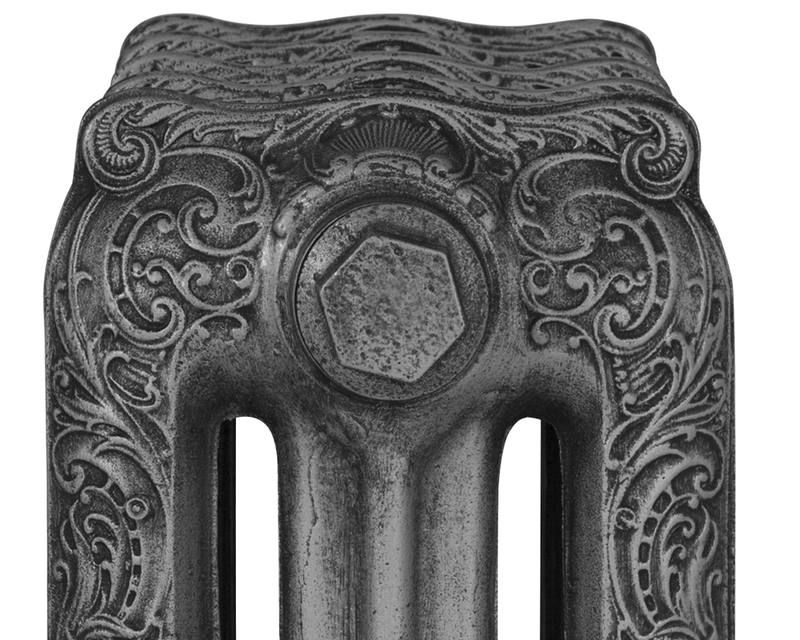 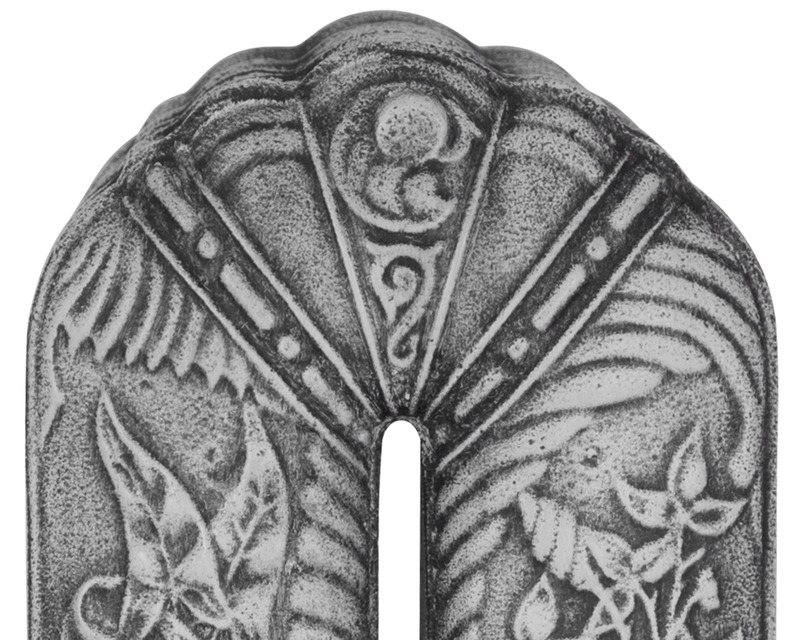 Although an ornate design it has a subtle look and works well with most interiors. 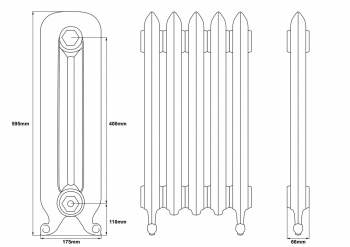 It is available in 3 heights and is a popular model in our cast iron radiators range. 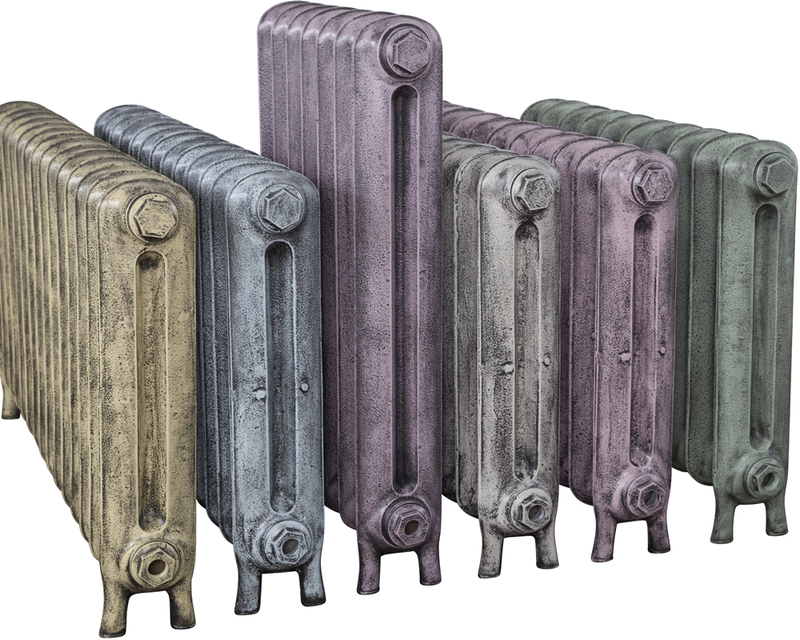 We offer a paint match service you can have your radiators finished in our standard colours as well as colours from manufacturers such as Farrow and Ball. 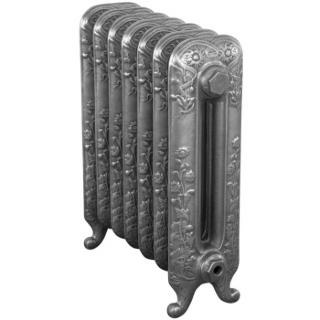 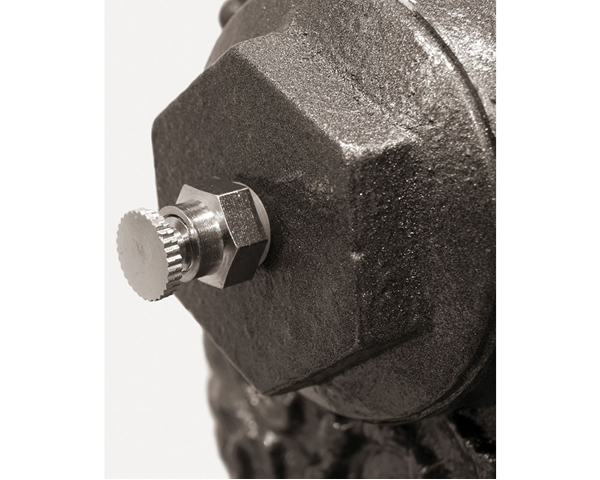 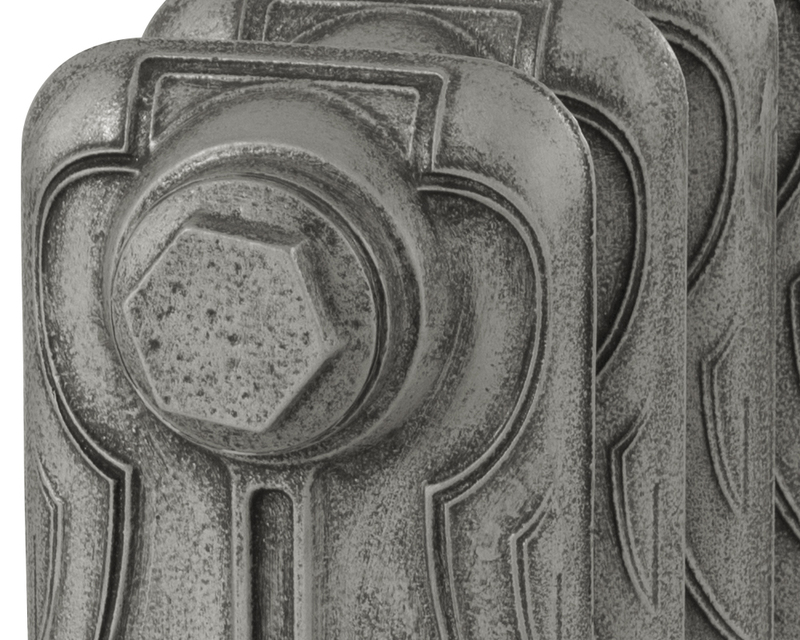 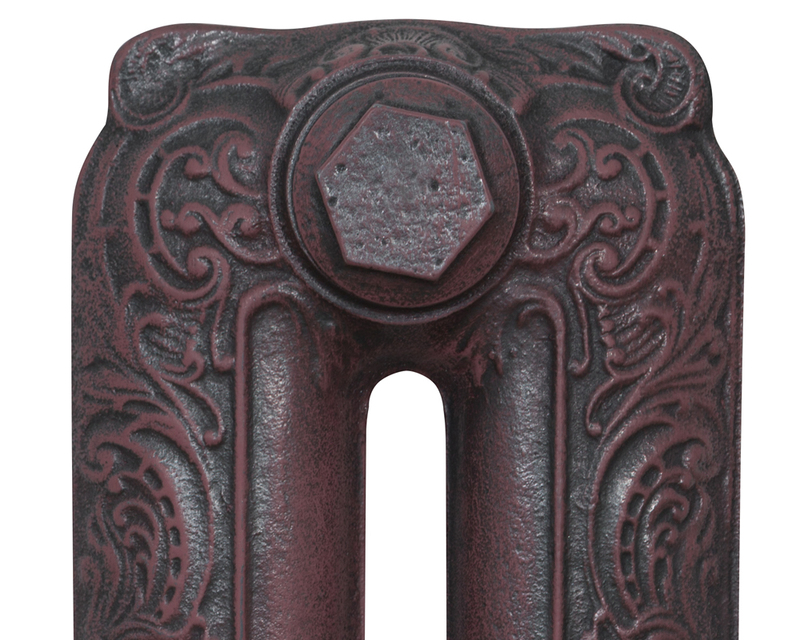 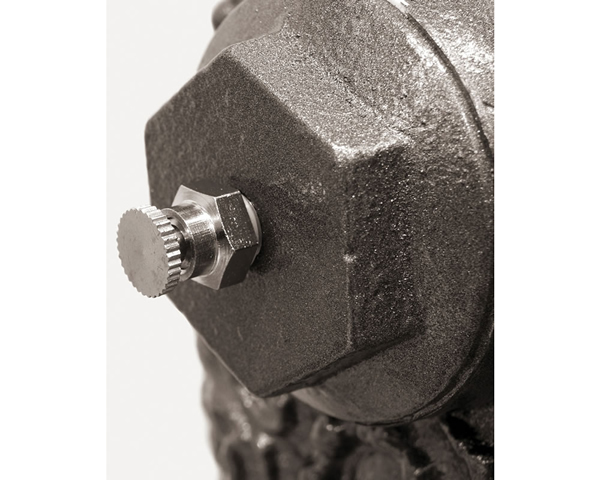 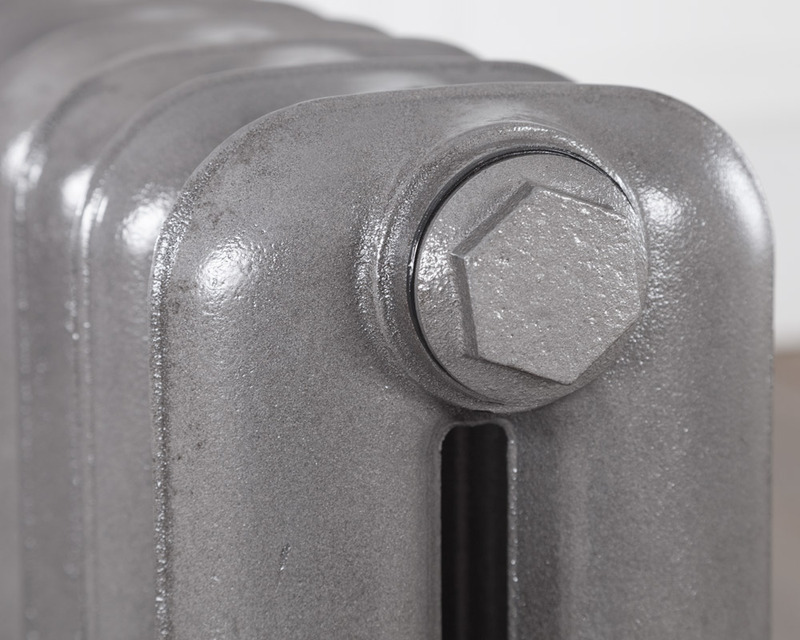 Our Carron Cast Iron Radiators now have a 10 year guarantee. 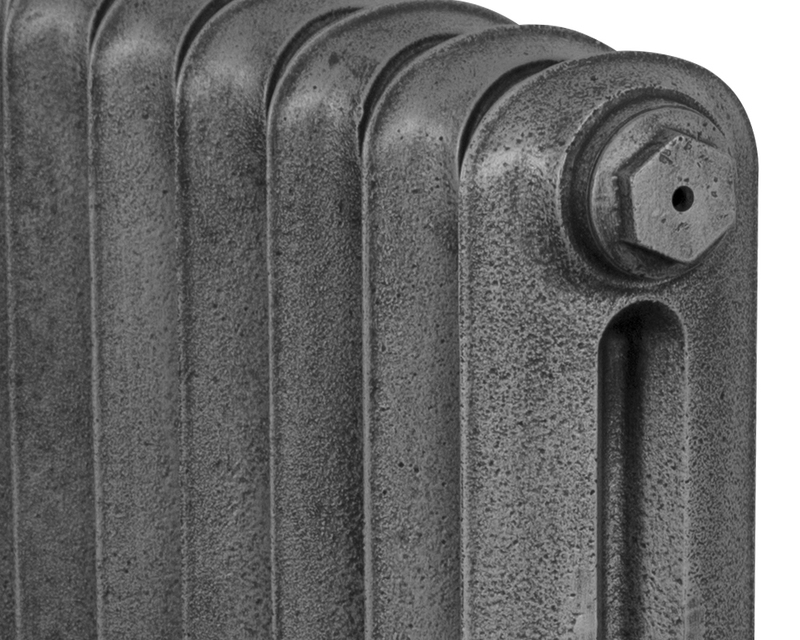 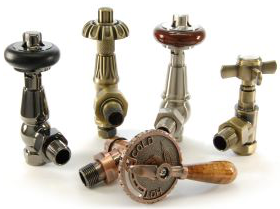 Period House were great from start to finish, Valves arrived a day after the radiators, but that was an issue with the carriers, coudnt fault Period House Store, the radiators are amazing, with an ornate look without being over the top.